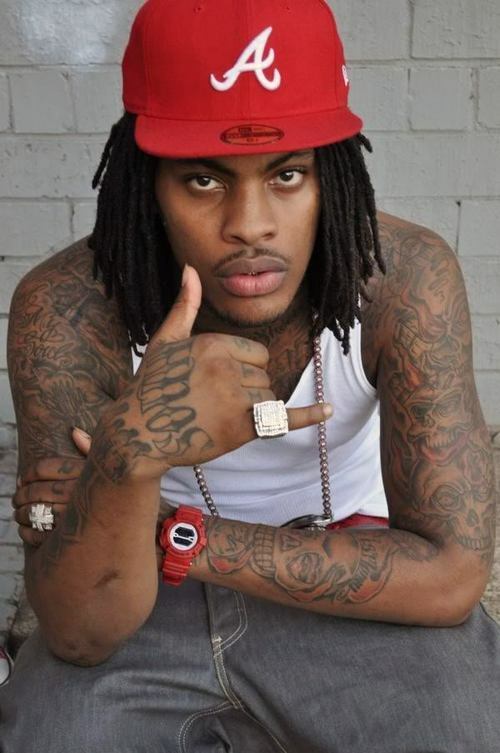 *Waka Flocka Flame is off the hook and isn’t going to jail. The 24-year-old rapper stood in front of the judge when a Georgia jury declared insufficient evidence to convict him of drug related charges. So he took to Twitter to share the good news. “All charges droped from when police ran N my house #GoDsGooD #squad,” he wrote. The rapper turned himself over to the police when he found out there was a warrant out for his arrest stemming from a raid at his home last year. He was charged with possession of marijuana and a firearm by a convicted felon. Three other charges stemming from the raid were dropped before the case went to court. Next ArticleTamar Braxton Not Jealous of Toni, but Isn't She a Goldigger? Doesn’t matter. He’ll still find away to get locked up. He’ll think he’s really beat the system and untouchable and do something stupid. Won’t use this as a blessing and a lesson. But them boys will show him!